Million dollar views & a rare opportunity - affordable price! 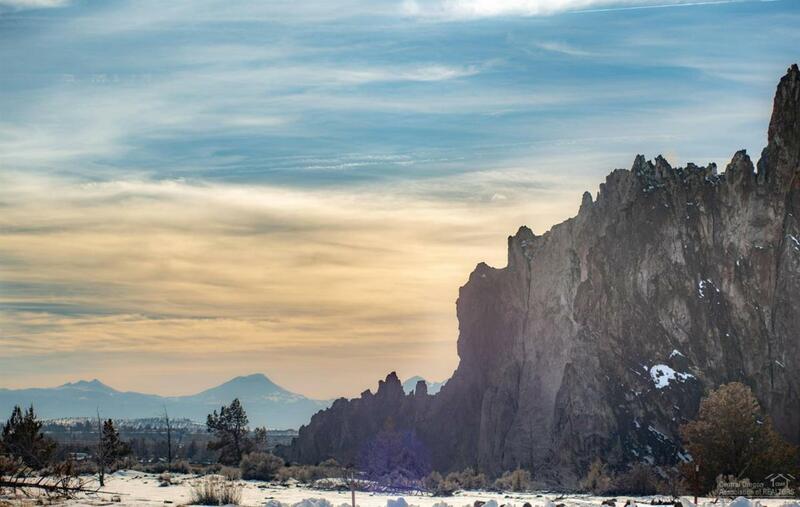 Situated across the street from the Smith Rock State Park Bivouc area, your view will never be lost. Epic rock formations frame Mt Jefferson & the Cascade Mtns. World class climbing & hiking just out your front door w/the privacy of country living. Vacation rental w/huge income potential as is. Or build your dream home adjacent to the State Park w/nature's splendor as your backdrop. Updated w/new windows, doors, floors, paint, bathrooms, kitchen, & 1200 sf wrap around deck. Outbuildings, garage, barn w/stall & storage, 2 Huts currently used as guest room & home gym, Greenhouse & more storage. 1 full hook up space for RV or Tiny home, w/potential for 2nd. Active irrigation rights w/two ponds for agricultural use w/fish & migratory birds. 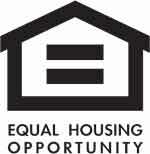 No HOA dues, affordable property taxes. Property zoned MUA w/endless business opportunities as allowed by Deschutes County. Future tax benefits available for investors!